SureCare (Preston & South Ribble) is a care agency that provides domiciliary care to People throughout Chorley & South Ribble. We are staffed by local people for local people. 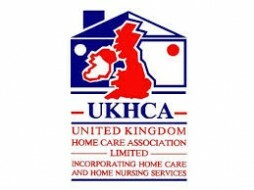 Our care workers enable you to relax, safe in the comfort that with them you can cope and live happily at home. You are important to us and we aim to ensure your rights as a person are observed. All staff starting work for SureCare will participate in a company induction course and will be required to achieve a basic level of competency. This training includes information on our policies and procedures, reporting, communication and legislation surrounding Health and Safety at Work. During the first 12 weeks of employment all staff complete the Care Certificate, safeguarding, food hygiene, load management, infection control, first aid, health & safety and medication awareness training. 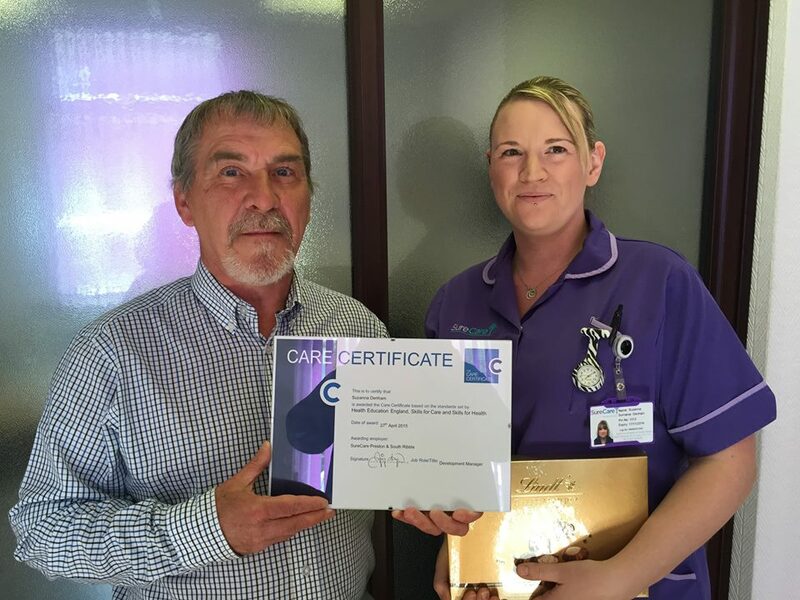 Suzanna Denham- Completing the new Care Certificate, Suzanna already holds The Common Induction Standards and recently completed her level 2 Diploma, as she already held this 2 awards she was able to do a top up version of the Care Certificate. Refresher training takes place on a regular basis. Care staff are also given the opportunity to work towards a diploma in care. Ongoing supervision, appraisal and support are provided for our care staff. Staff are also encouraged to do training in specific area’s according to need. This includes face-to-face interviews, written references from former employees and also an enhanced DBS disclosure check.